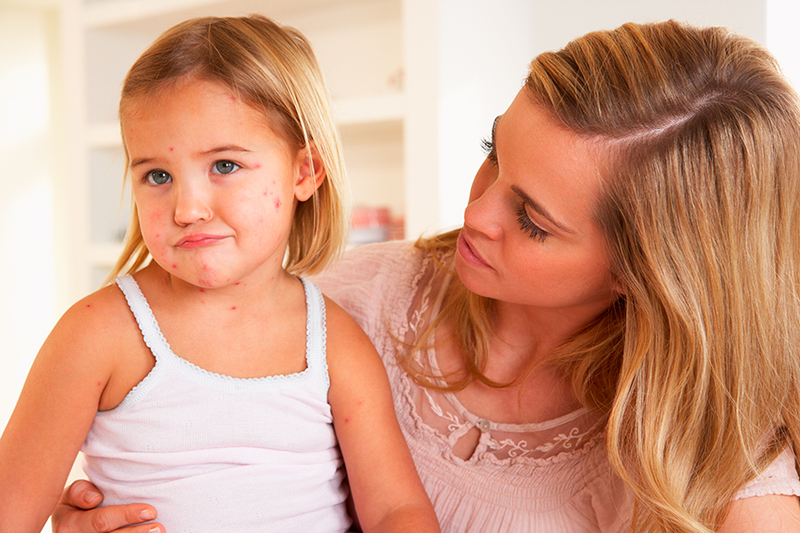 San Francisco, California – According to a new study presented at ADWeek in San Francisco this week, one out of eight children are at risk of contracting Measles because of gaps in vaccination rates. Measles is one of the most contagious vaccine-preventable viruses that has the capacity to spread easily through the air when patients cough or sneeze, and it can lead to complications like pneumonia, hospitalization and occasionally death. The study from Emory University is the first estimation to the total number of people susceptible to measles in the U.S. including both vaccinated and delayed immunization children. Measles virus was declared eliminated by the U.S. back in 2000 when they recorded 668 cases, according to the Centers for Disease Control and Prevention. But in 2015 a Disneyland outbreak has already sickened at least 117 people. People, especially children are usually unprotected against Measles due to inability to get the vaccine whether because of the infant’s age or any medical reason that drive parents to choose not to vaccine their kids. Another kid, this time from Virginia, was diagnosed by health officials in Fairfax County with measles and identified as a possible source affecting others in the area. The children prove the difference a complete vaccine process could mean, as it was reported the child had gotten the first of two vaccine doses on schedule but contracted measles before receiving the second dose. Robert Bednarczyk, the lead author of the study from Emory University, analyzed data from the National Immunization Survey-Teen and found that the current percentage of children immune to measles is high at 92 to 94 percent, but if the number got the decrease, measles outbreaks will become more common and more severe. “Although we eliminated continuous measles transmission in the United States about 15 years ago thanks to the effectiveness of the MMR vaccine and robust vaccination rates, these study results show that we can’t get complacent,” Bednarczyk, said in a statement reported by CBS News.